It might be time to finally fulfill that dream of moving to the Italian countryside as Europe is slowly but surely working on banning pesticides and GMOs -- for good. 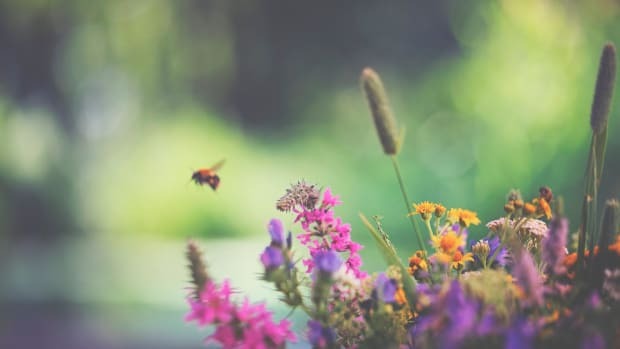 At the end of March, draft regulations from the European Commission banning the world’s most widely used class of insecticides, known as neonicotinoids, were made public by the Guardian. 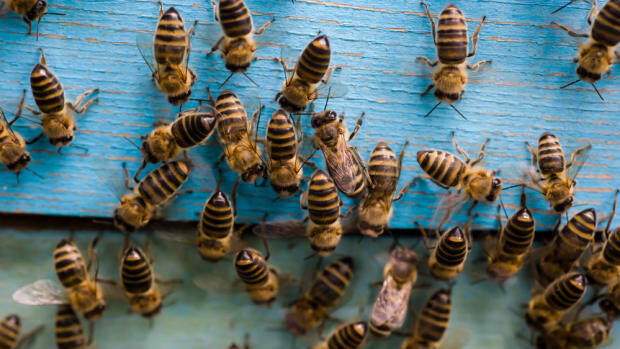 The British newspaper reported that if the proposals are approved by a majority of EU member states, a May vote could ban neonicotinoids from all fields across Europe within the year. 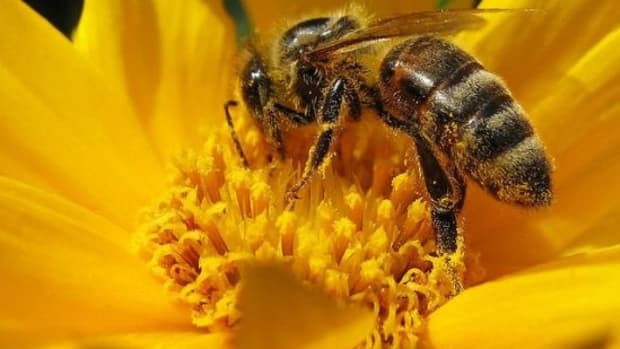 The presence of neonicotinoids in the EU was already on thin ice, given their detrimental effect on pollinator populations. 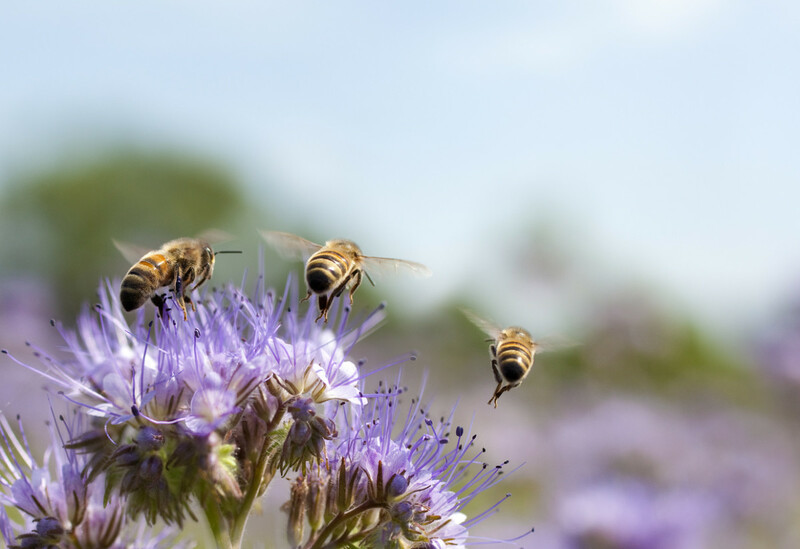 The EU had already imposed a temporary ban on the use of three key neonicotinoids in 2013, but these new regulations would take things a step further. The pesticide industry refutes these regulations wholeheartedly. 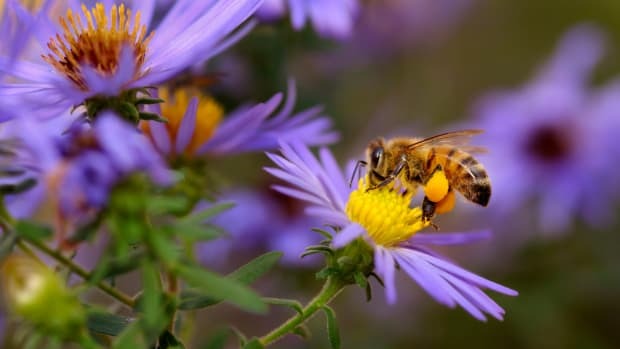 Sarah Mukherjee, chief executive of the Crop Protection Association, notes that the proposal “seems more of a political judgment than sound science.” That said, the science backing up the lack of safety when it comes to neonicotinoids – particularly for the rapidly falling bee population – is overwhelming. 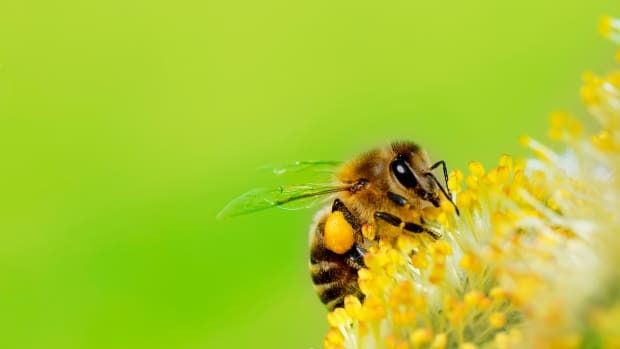 In fact, the EC’s decision to move towards a complete ban stems from 2016 risk assessments of the pesticides by the European Food Safety Authority which cited “high acute risks for bees” for at least two neonicotinoids – an analysis that only confirms independent scientific scientific assessments of the dangers associated with neonicotinoid pesticides, such as a 2014 global assessment and a 2015 assessment for Europe, as well as a 2017 review of the most recent scientific evidence, commissioned by Greenpeace. “The fact that the industry doesn’t agree with these assessments doesn’t mean this isn’t sound science,” explains Laura Ullmann, communications officer for Greenpeace EU. 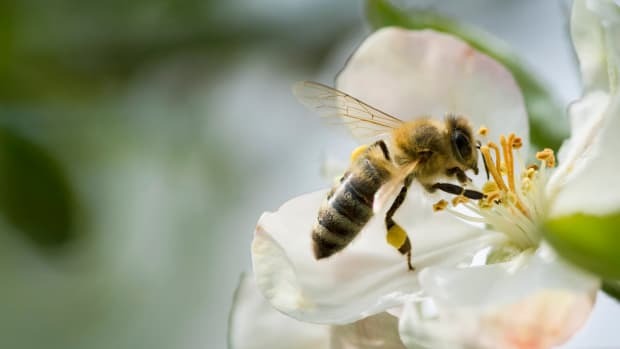 Luckily, it seems that Europeans refuse to buy into the disinformation campaign of the pesticide industry and are opting to believe the cold, hard facts. Simultaneously with the proposed anti-insecticide regulations, European states slowly but surely began the process of eradicating GMO crops from the EU. In late March, European states voted against a proposal to authorize two strains of GMO maize, both of which produce their own pesticides and are resistant to Bayer’s glufosinate herbicide. The states also voted against renewing the license for Monsanto’s GMO maize, currently the only GMO crop grown in the EU, and only on about one percent of agricultural land, mainly on the Iberian Peninsula. While neither of these votes was considered decisive, they do show an increasing European tendency to move away from GMOs – 19 EU countries and regions in the UK and Belgium have used the EU’s opt-out mechanism to prevent GMO crops from being grown in their respective regions, despite the European Commission passing authorizations for these crops for the EU as a whole. But given the lack of a qualified majority in either vote, the power to approve or refuse these GMO crops has fallen to Jean-Claude Juncker, president of the European Commission. "Whether he likes it or not, the buck now stops at Jean-Claude Juncker," said Mute Schimpf, food campaigner for Friends of the Earth Europe, in a statement. "He can put himself on the side of the majority of countries, citizens and farmers who do not want genetically-modified crops, or he can back the mega-corporations behind the industrialization of our countryside." 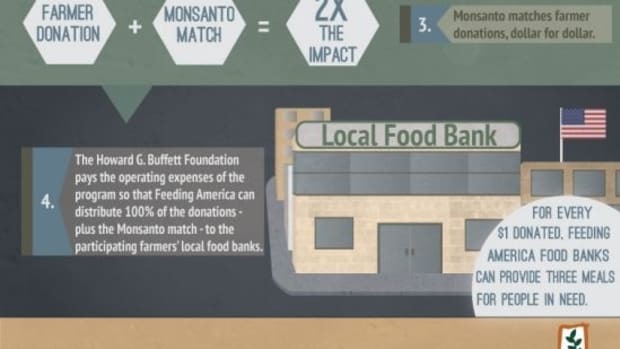 Ken Roseboro of the Organic & Non-GMO Report shared the same sentiment. 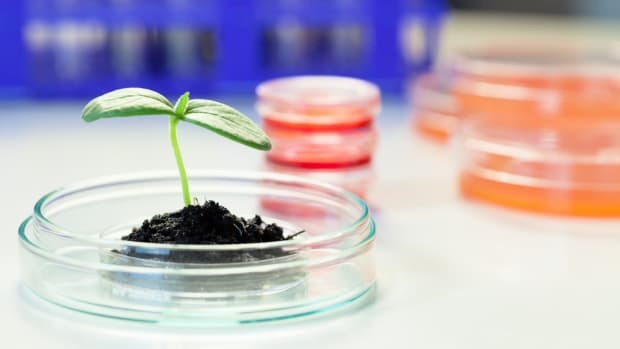 "The European people don&apos;t want to eat GM foods, there is not market for them there, and yet the biotech companies continue to try to push their GMOs,” he told EcoWatch. “Hopefully, Commission President Juncker will side with the wishes of the majority of the European people and reject approval of these GM crops." While there remains work to be done on both counts, the efforts of European organizations and voters to eradicate pesticides and GMOs from their fields can be applauded – and hopefully soon imitated Stateside.